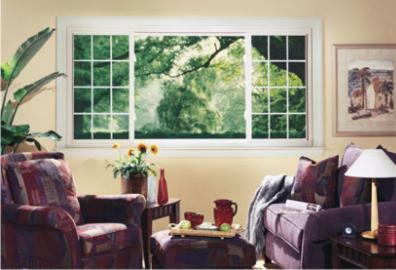 Are your old, drafty windows the reason for higher energy bills? Are they affecting your home’s curb appeal? Are you wincing every time you notice cracks or peeling paint? 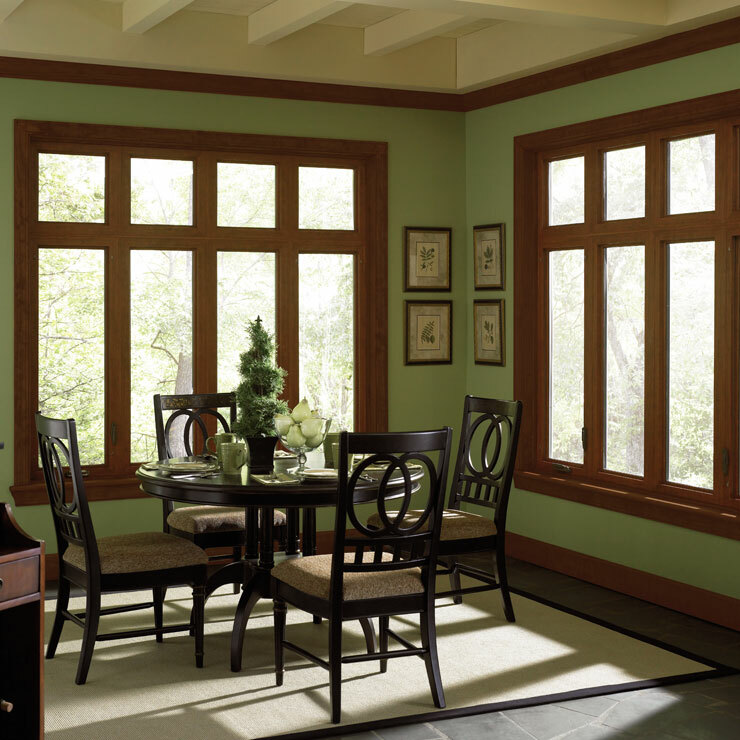 If so, it is time to call one of the leading window replacement companies serving Olympia, WA homeowners. Let our experts show you the endless options you have and help you make informed decisions about your home. 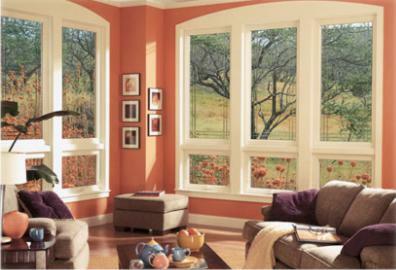 Rest assured you will be fully satisfied with our window replacement services for your Olympia home. 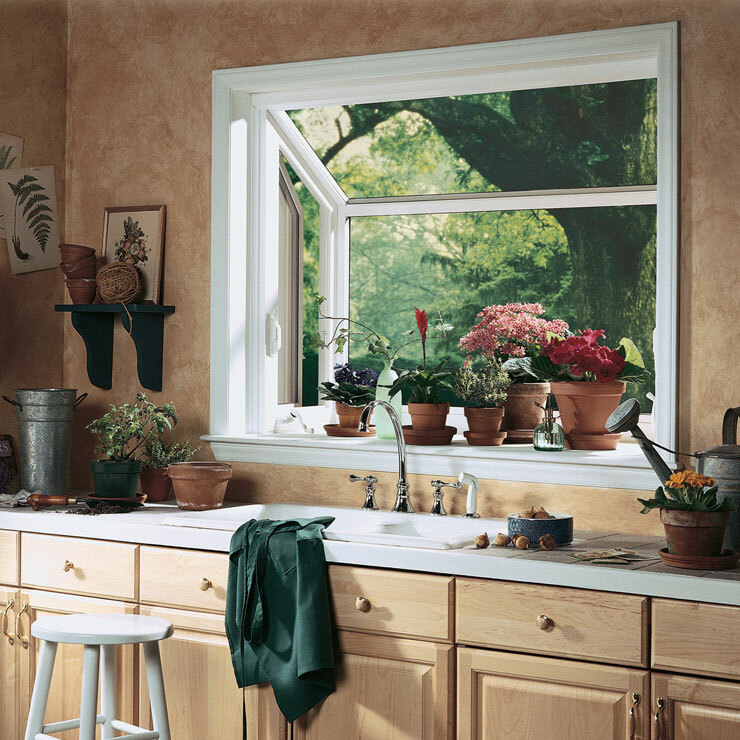 Window Upgrades in Olympia - Is it Time to Upgrade Your Windows? Cracked and broken home windows not only effect insulation, they also pose a safety hazard. 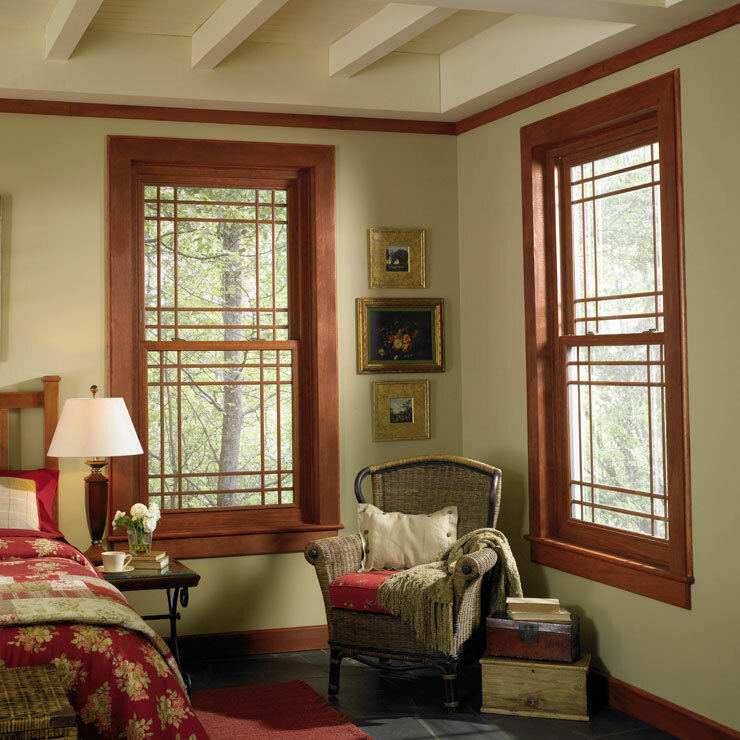 Ensure your home’s safety by seeking professional window experts. 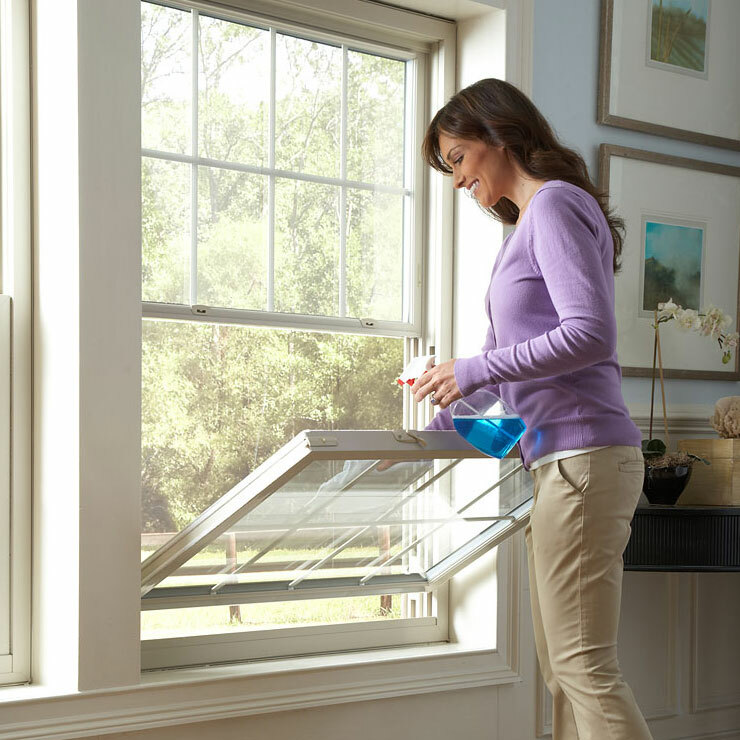 Our window services in Olympia help you add safety and security to your home. We only use the highest quality materials — adding value to your property. Timely window upgrade and replacement in Olympia will also improve energy efficiency in your home – reducing energy bills. 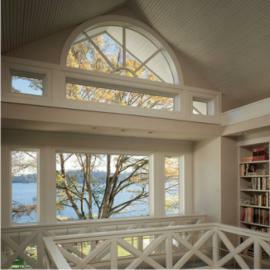 Why Choose Us for Window Glass Replacement in Olympia? 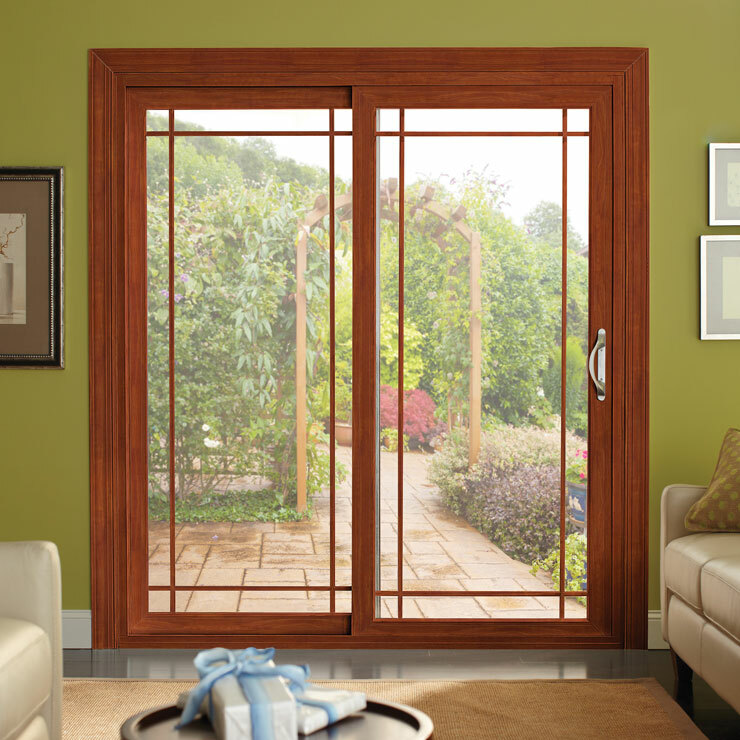 If the glass is broken, cracked, or suffered damage, call our window glass replacement services in Olympia. Our window glass replacement services mean we will be able to replace the glass in nearly all types and styles of home windows available. 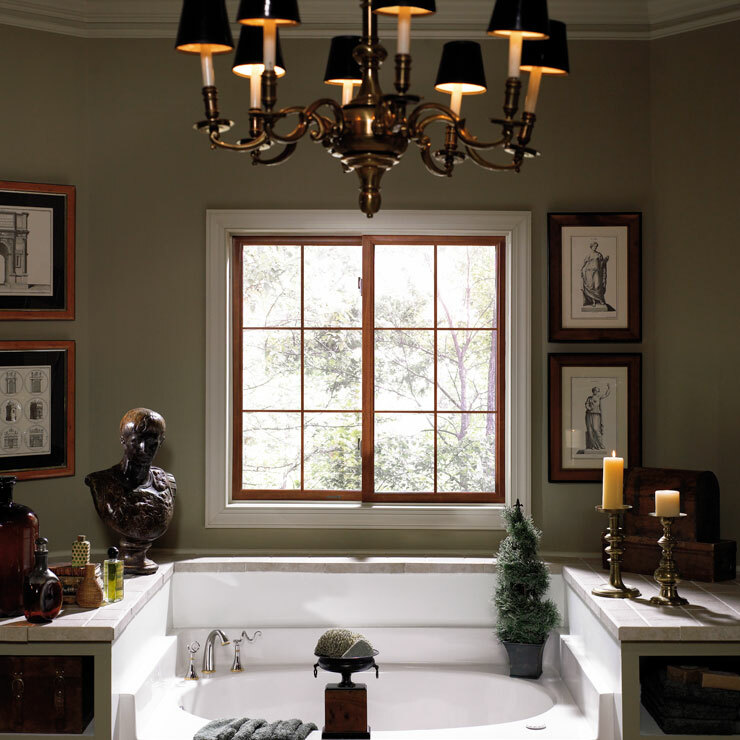 Do not wait any longer to seek window glass replacement service for your Olympia home. Contact Builders Service Company today at: 888-980-8580.